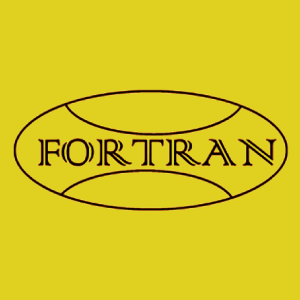 Established in year 2015, founders with more than 10 years experiences in construction, Fortran Singapore Pte. Ltd. are the professional flooring applicator for seamless industrial, commercial and residential flooring systems. FORTRAN SINGAPORE PTE. LTD. added 3 photos to the album - SIA Engineering A & A Works. FORTRAN SINGAPORE PTE. LTD. added 2 photos to the album - Nestle R&D A & A Works. FORTRAN SINGAPORE PTE. LTD. added new photo to the album - Kimberly Clark A & A Works. FORTRAN SINGAPORE PTE. LTD. added 3 photos in Festive Lighting Decoration Works Category. FORTRAN SINGAPORE PTE. LTD. added 2 photos in External Road Marking Works Category. FORTRAN SINGAPORE PTE. LTD. added 2 photos in Exterior Construction Works and Cleaning Category. FORTRAN SINGAPORE PTE. LTD. added 5 photos in Epoxy Flooring Works for Different Floor Purposes Category. FORTRAN SINGAPORE PTE. LTD. added 3 photos in Additional and Alteration Works Category. Address: 71 Bukit Batok Crescent, #09-05 Prestige Centre, Singapore 658071.